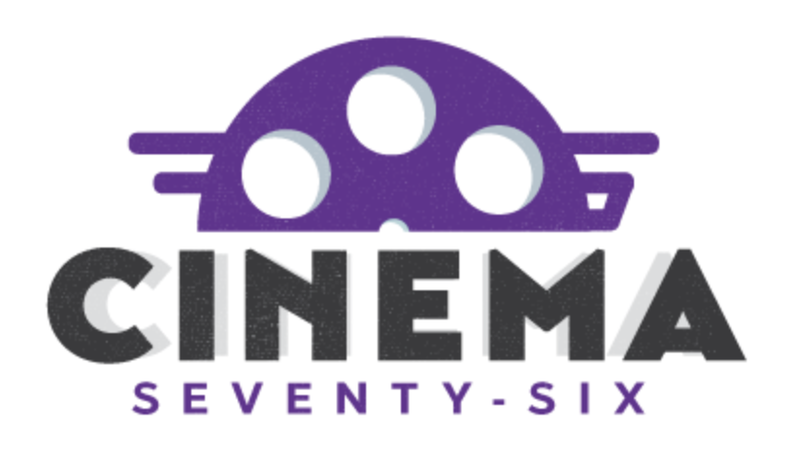 Cinedelphia is once again proud to lend our name to the Cinedelphia Film Festival 666, which runs from April 12-30th this year. Eric Bresler, founder of our humble website is the Programming Director for the festival, and has unveiled the full schedule! Highlights include a 35mm uncut print of Suspiria, an Eerie, Indiana retrospective/reunion, Norwegian vampire comedy Vidar the Vampire, and Philadelphia Premieres of November and The Ranger. Also, a live reading of The Room script.